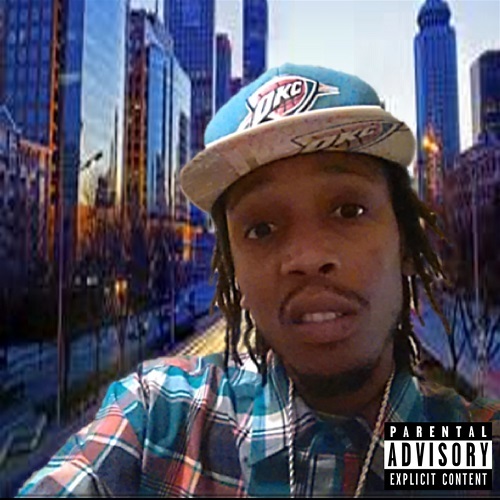 PoeDogg is a hip hop and rap artist from a small town called Nevils, Ga. PoeDogg has an unique sound and flow. His music is in a lane of its own. PoeDogg has the potential to be your favorite rap artist. IMP Your song 'Re-Up' has just been added to Follow Radio station! IMP Your song 'Re-Up' has just been added to Hood Tales station!